How to choose a logo for payment? What tariff plan is up to you? I have already chosen a tariff plan, how to pay it? How to download products after payment? 1. 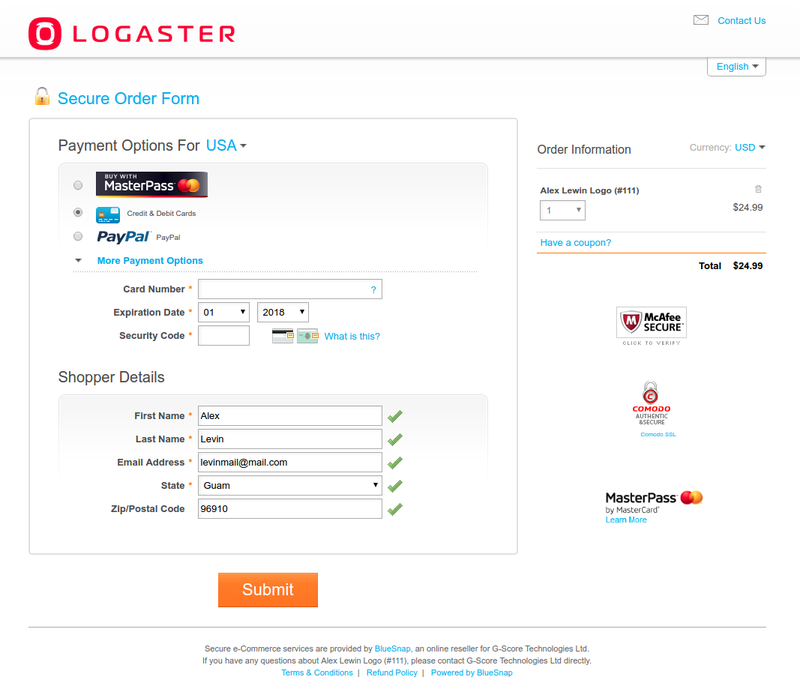 To choose a logo for payment, log in to your personal account on the Logaster website. 2. On the login page, enter the username and password that you used for registration, or log in using any social network. 3. After logging in, you will be taken to the brands’ page. Choose your favorite design and click on the “Visit a brand page”. the logo on a transparent background. For information on how and where to use these versions of logos, read the description under each heading. 5. To purchase the logo in full-size format (2000×2000 px), click “Download logos”. How to select a suitable tariff, read in the next subsection. 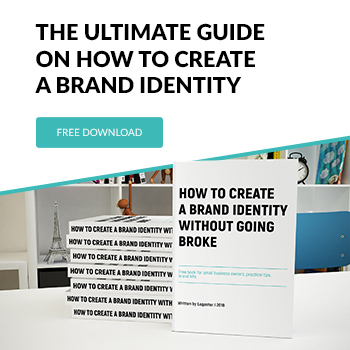 If you have already chosen a suitable plan, go to “How to pay for the logo”. 6. Download a small logo in PNG format without watermarks for free to see how the logo will look on your computer. Logaster offers a choice of 4 tariff plans, including a free one. 1. “XS plan — a raster logo on white background”: within this plan, you can download a logo file with dimensions of 2000×2000 pixels in PNG format. If you need a logo on a white background for web use or if you want to use it for social networks (with the specified size), then this plan is exactly what you need. This is a convenient option to check and preview whether the logo “fits” at the initial stage of the business. PNG, JPEG files for Internet use: websites (on transparent background), social networks, advertising banners, videos, watermarks, etc. PDF, SVG files for large-format color printing on promotional products, Souvenirs, advertising banners, billboards, flyers with the ability of editing on your computer. logos for branding social networks: Facebook, YouTube, Instagram, Twitter, VK, and LinkedIn. This plan is the best option for small and medium-sized businesses. 4. 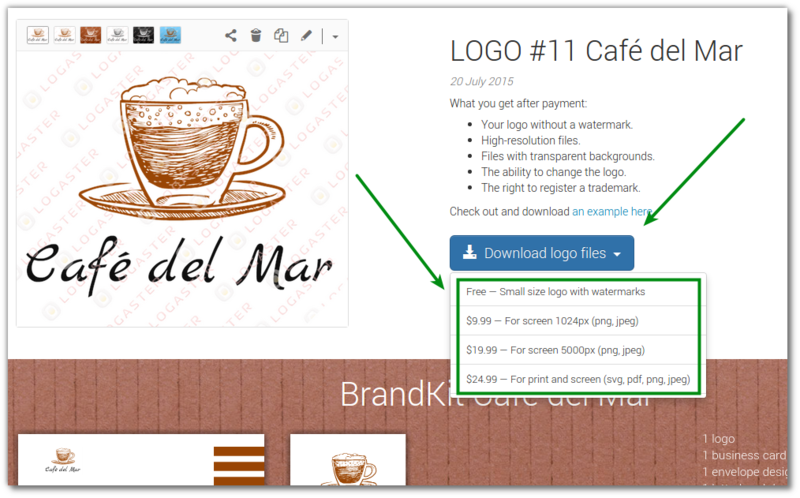 You can also download a free logo in a small resolution without watermarks to, For example, see how your new logo will look on the site; as for the comparison of fares, you can find it at the pricing page. Edit designs for an unlimited number of times (even after payment). 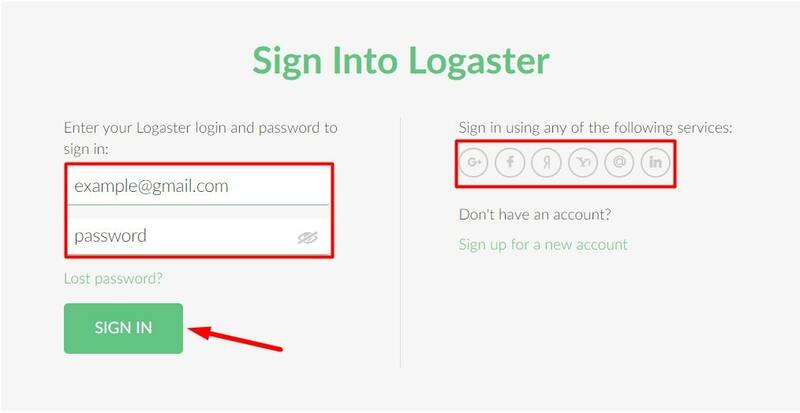 Follow the link to learn how to change the logo created on the Logaster website. Access to paid files for download. We grant you all the right to use the logo for commercial purposes and trademark registration. More about copyright here. 1. You can pay for the products by credit card (Visa, MasterCard, American Express) and PayPal. 2. On the tariff plans page, click “Buy now”. 3. Fill in the payment details on the payment page and click “Send”. You can choose any currency, the system will automatically convert your payment into US dollars. 1. After purchase, you will be taken to the page of the paid logo. To download it, just click on the logo and choose the format – then, it will be downloaded automatically on your computer. The advantage of the tariff plan S is – the presence of a function that allows you to set your own logo size and download it in PNG format. 2. To download social media kits, click the Social media button on the left and select the social media branding kit: Facebook, YouTube, Instagram, Twitter, VK, LinkedIn. 3. 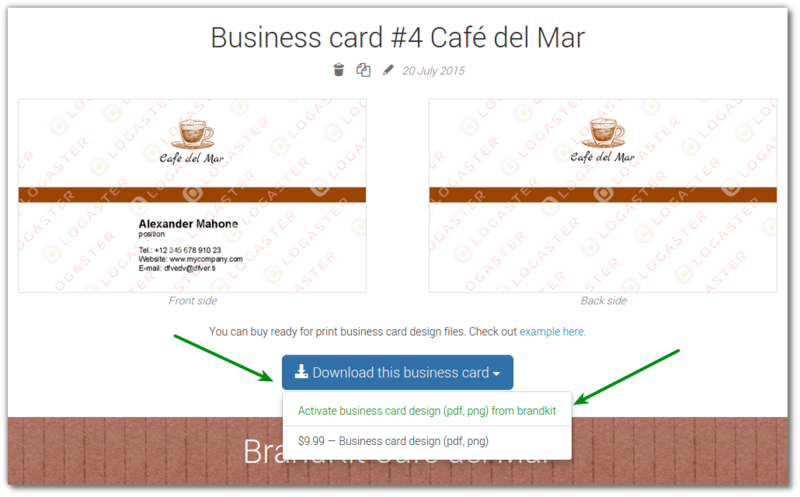 If you need to create business cards for several employees – use editing. Enter the data of the first employee on the business card, then save it and download it. After that, repeat the process, but with the data of the next employee. 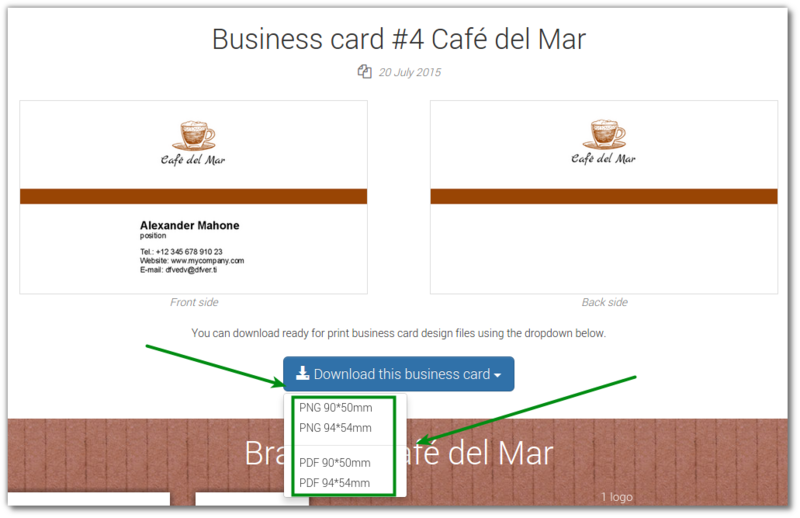 You can download a business card by simply clicking “Download”. Please note that you can change the tariff plan at any time that is convenient for you, and you will not have to pay the full price, but only the difference. On how to change the tariff plan, please click here. 1. Enter your company name and create a logo. You want to download the logo, but you don’t know how to buy it. 1. Create a logo or other products (business cards, envelopes, letterhead, etc.). 2. Sign up. Enter your e-mail and password, or use your Google, Facebook, or Yahoo! account. – BrandKit. It is a design package that allows you to buy all at once – logo, business card, envelope and letterhead at a good price. 4. 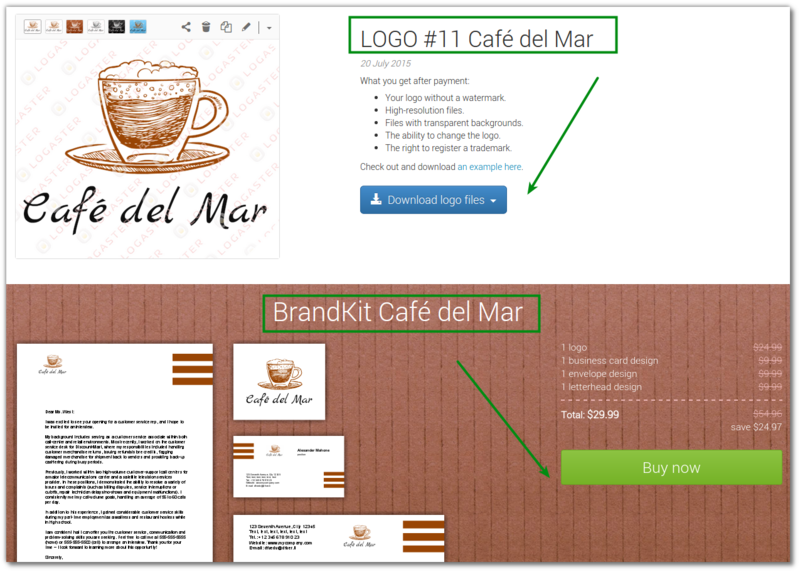 Click “Download” to buy a single product or “Buy” to purchase BrandKit. – Logo “For print and screen (svg, pdf, png, jpeg)”. For all occasions: high quality printing of business cards, outdoor advertising, souvenirs, and, of course, websites, social networks. 5. Select the payment method and enter your billing information. 6. Activate and download product after enrollment. 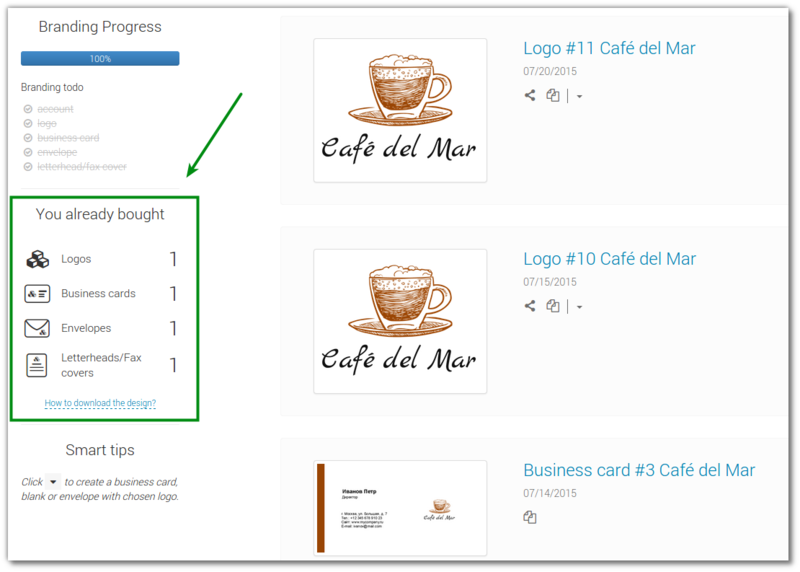 Go to product page, click “Download” and in the drop-down list, click “Activate”. After this you can download files by clicking “Download” again. 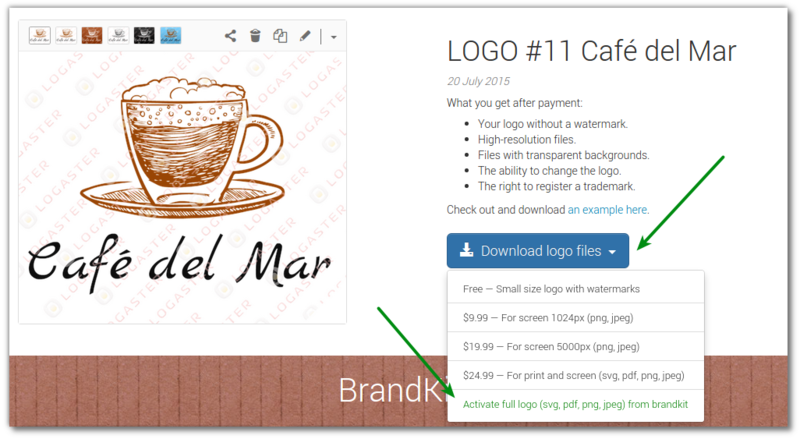 – After you bought BrandKit you activated downloads – 1 download for each product (logo, business card, envelope, letterhead). Go to the desired product page, e.g. business card. Click “Download” and in the drop-down list, click “Activate”. You can download the logos in various formats and sizes. Your designs are ready to use! Can the logo be downloaded immediately after the payment, or do I need to wait? 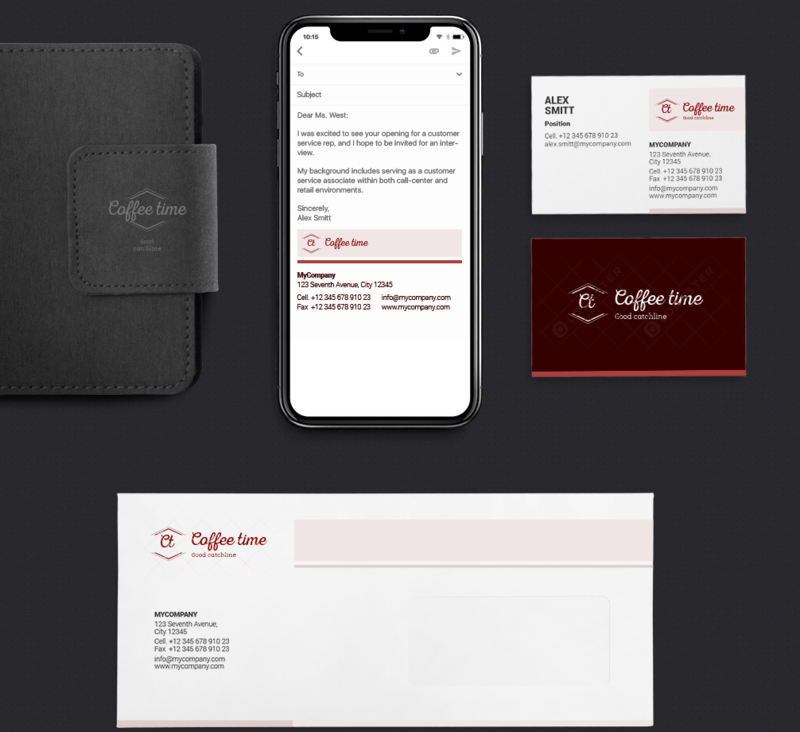 Can I buy logo, business card, envelope and blank by single payment?